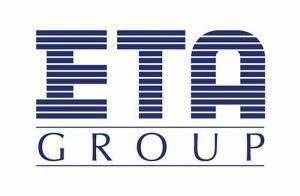 Latest Multi Biometric Time Attendance & Access Control Terminals with Stock-in-Features with Supply,Installation & Maintenance. It defines that you have real time access over time attendance data from any PC/Mobile Devices.It uses real time synchronization protocol to provide user interface access more easier. Being a Web Based Time Attendance System,All data including machine raw data and personalized files are stored securely in your own server.Nobody could access without proper authority. 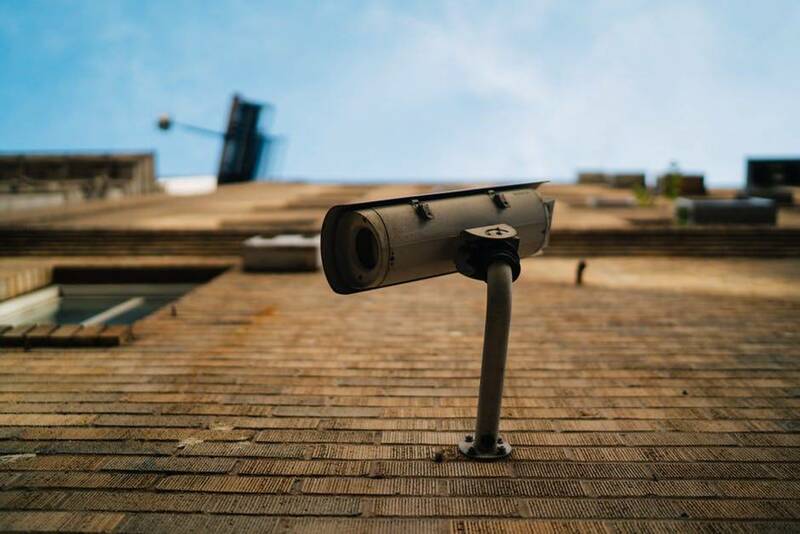 This would be used by your organisation to interconnect Time Attendance data from all of your sites or entities.So More the Data Integrity,Lesser the Data Redundancy. 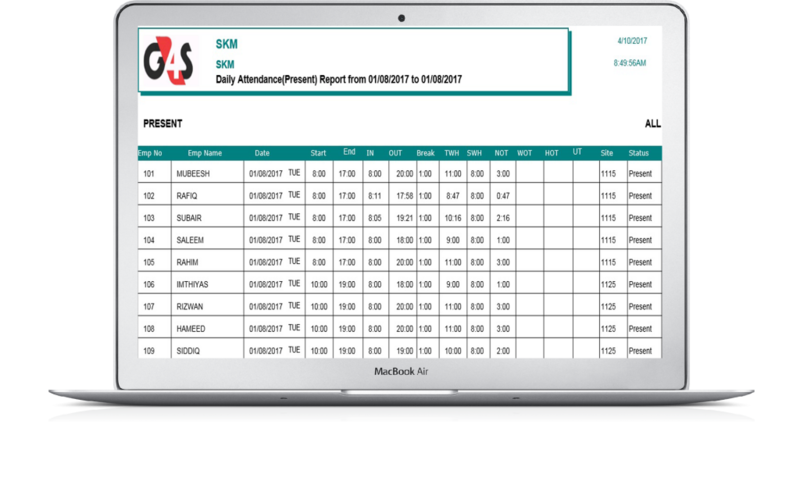 SKM Time Attendance System is also embedded with employee self services to some extent to aware and keep on checking their own performance at anytime by their own credentials. 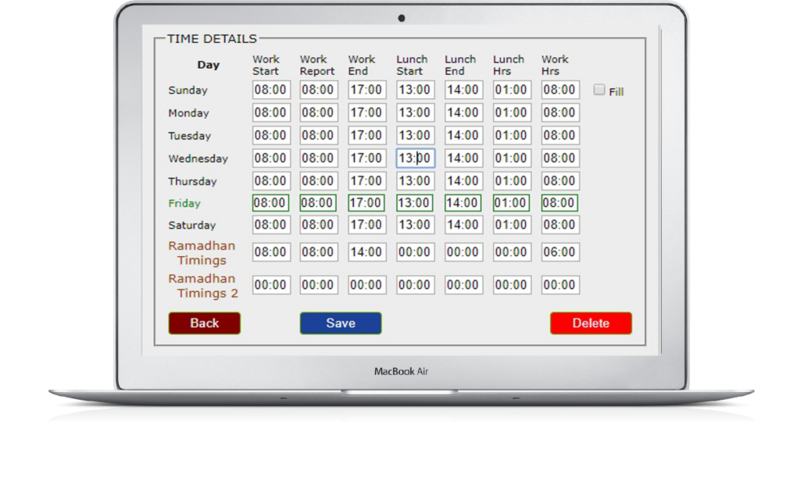 Clock Employee Attendance through Android/iOS Mobile App with GPS Location.Clock-in/Clock-out Anywhere. 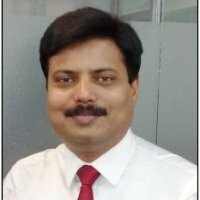 We are also Providing Easy Solution for Site Workers to Register their own attendance in their Working Place itself rather not coming to their Office.Thereby Exact Overtime Calculation,Number of Hours worked on Activity Basis,Site Monitor Report,Total Man Hours Worked Calculation,Labour Strength Report based on their Real Time Clocking on the Machine.We Supply Biometric Attendance Machines along with Access Control Integration as well. 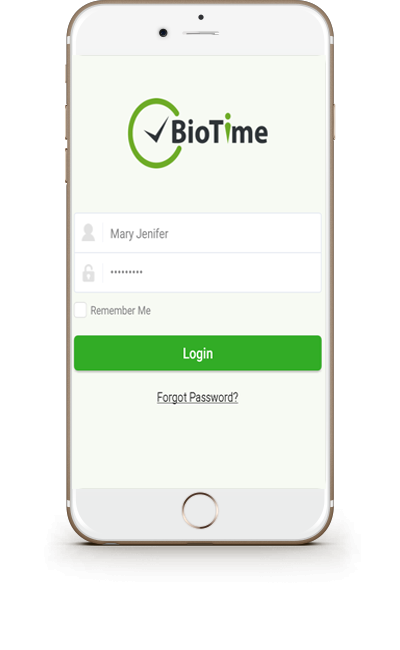 We are Providing Time Attendance Biometric Machines inbuilt with Following Utilities like Wifi,GPRS,TCP/IP,Serial Port Along with all kind of Biometric Solutions at Affordable Price.You shall enrich our full web based time attendance features by requesting a Free Live Demo to us. 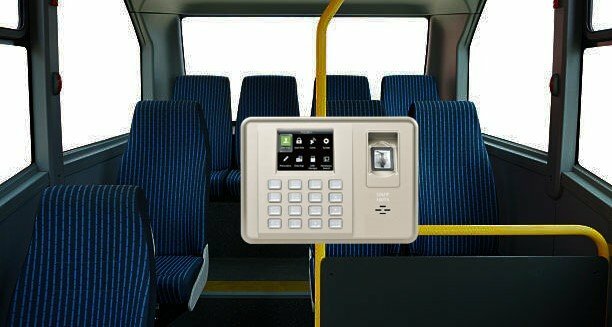 Our Web Based Time Attendance System can interlink Attendance data from any Machine that is installed on Buses(Any Other Vehicles) to centralized server using Wireless Communication.This kind of Scenario can be possible for Schools in order to capture the Attendance Data of Students in Real Time and embedded with Email Triggering Facilities to their Guardians. 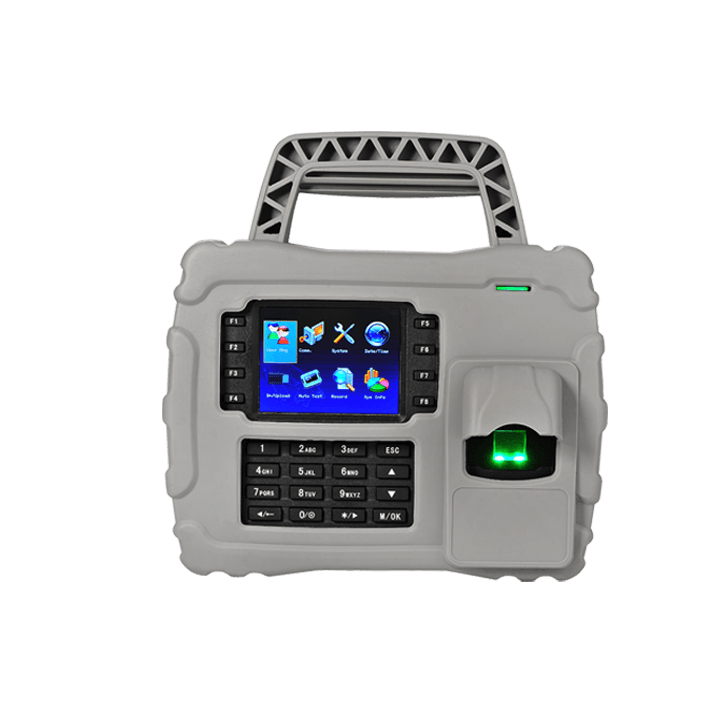 This Portable Time Attendance Terminal is Especially Designed for Off-Site Workers with More Compactness. 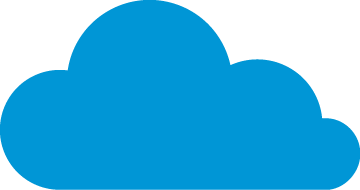 So Their Attendance can be captured in real time to the web server in your premises. By Having 7600 mAh battery backup,it could capture attendance(Clock-IN & Clock-Out) without any primary power supply. It has enormous memory of 50,000 Fingerprint and Card Templates Capacity.Rubber Coating Jacket Enables the User to carry this Biometric Terminal very Easily.So it defines the Convenient Design of this Machine. It is Certified as IP65 Rated Water-Proof,Dust Proof & Shock Proof Stability with Maximum Protection Rate. It Supports Wifi,3G,TCP/IP,USB-Host as Optional Utilities for the Communication Medium. SKM Job Costing Allows you to calculate the Job/Projects Undertaken and let you identify Labor Costs assigned to each Project/Department wise Automatically Based on Your Requirement. Initially,You can attribute some amount to specific/All Projects in the terms of pay rates/Hour Basis. Each Job is assigned a Job Number & Job Name to Ascertaining the Actual Cost incurred fot Each Project. 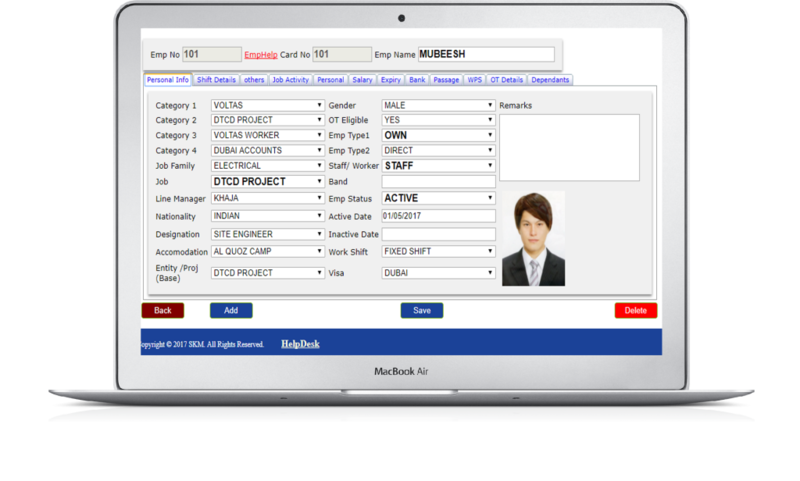 SKM Job Costing Time Attendance System accumulate costs seperately for each Product/Service based on the Jobs Undertaken. It Could be an Important Tool for you so that it will exactly track the expenses spend on each project/Activity against the revenue assigned by the company. 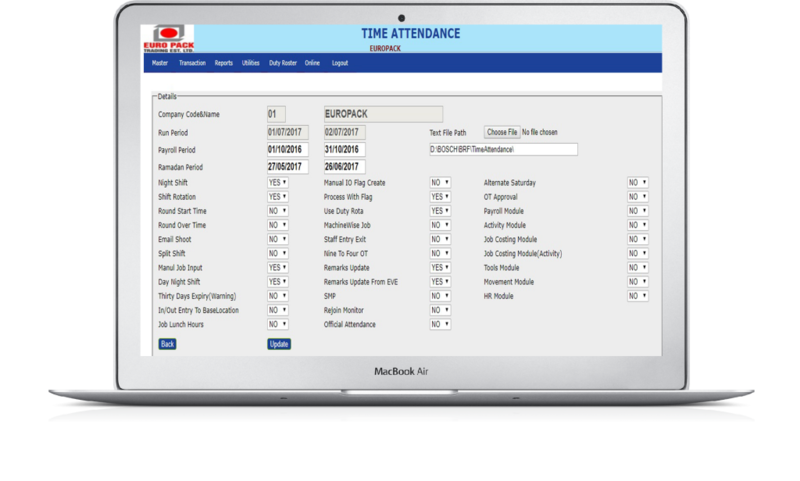 Our SKM Web Time Attendance Software let you easily integrate with your payroll system as well. Despite having us talk about ourselves, we shall see what our clients want to say. 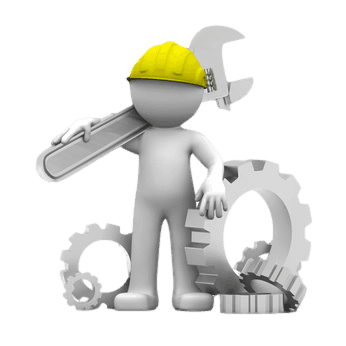 Paved the way for Immediate Response with Best Customer Support Online. Eventually,we found the service that exactly fulfills our requirement.Liked the way how they assist! I Strongly recommend SKM to those looking for Time Attendance with Payroll.It fully reduced my paper works! Happy Customers are our Best Business Strategy of All | It Really Matters ! Kindly Reach us here to receive Latest Newsletter.It is Safe! Just Drop Your E-mail and Click Subscribe. error: Sorry! Our Content is Secured & Protected!